As we say goodbye to March and reflect on the Easter break, you could be forgiven for thinking that the love for chocolates and cars is dying. The two industries have just experienced their busiest months of the year in the UK. The peak for chocolate lovers, Easter 2017 accounted for a quarter of global new product launches. 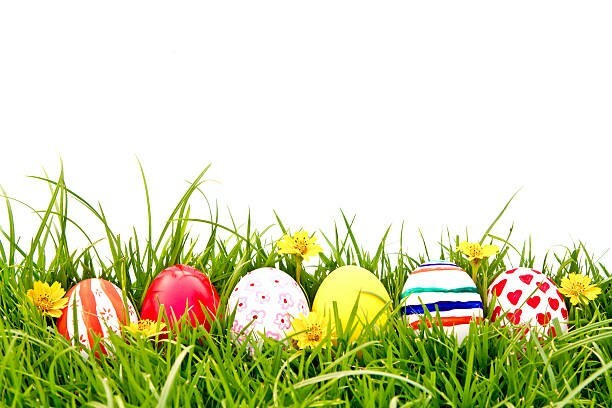 Last year in Britain the Easter confectionary market was worth over £370 million, accounting for 68% of Easter product spending. 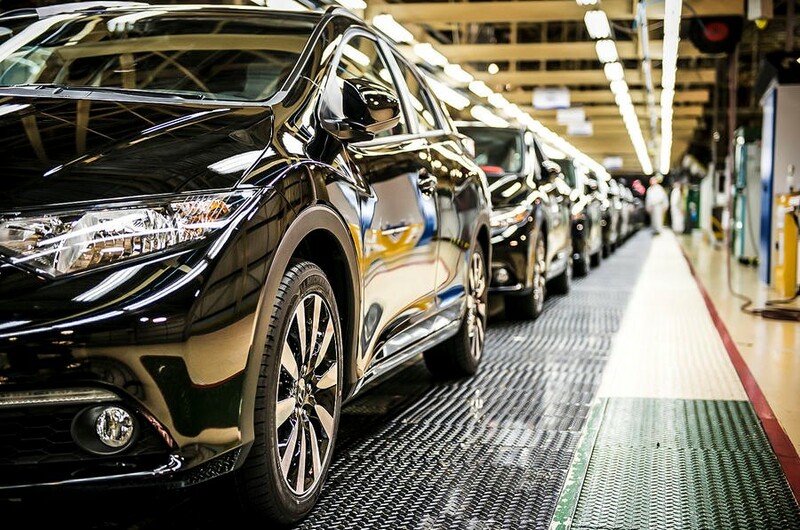 Likewise, March 2017, set the record as the biggest sales month for all new passenger cars sold in the UK with more than 560,000 cars sold, tied to the annual registration and vehicle excise duty change, car makers and retailers in the UK treat this period as an annual festival. However, news coverage is increasingly focused on growing pressures for both industries. The UK government’s sugar tax intended to curb demand for products that add no nutritional value to customers, with a focus on adding 20% tax increase and banning price promotions, will be a challenge for Easter egg producers. Meanwhile, the list of countries banning non-electric cars is increasing by the day and the news is full of motoring issues such as emission cheating, price fixing, the need for lower speeds and driverless cars. Britain leads the chocolate consumption chart with the average Brit consuming 8.61kg of chocolate per year, followed by Switzerland, Germany, Russia and Austria. The growth in the top 5 chocolate markets has shifted to value instead of volume, suggesting that while the traditional chocolate brands continue to deliver household favourites, it is the newcomers entering the hunt with new and innovative approaches to meeting untapped demand for luxury products who are benefitting. What happens when you combine one of the hottest products of 2017 to deliver a unique proposition? Waitrose received all the attention this Easter with its avocado inspired chocolate egg, so popular among millennials and ‘avid avo’ fans that it sold out in almost every store. Growth in premium markets in the automotive industry has also been steadily increasing and shows no signs of slowing down, driven predominantly by China and greater product proliferation of premium brands. China, the world’s largest automotive market accounted for more than a third of Audi, BMW, Mercedes Benz and Porsche sales last year. Mercedes Benz now features in the 2018 top 10 passenger cars sold in in the UK, a list previously dominated by non-premium brands such as Ford and Vauxhall. Meeting the demand for health conscious and more ethical products and experiences, chocolate trends indicate a change in consumer habits in the mature markets as consumption has remained flat or fallen since 2015. Customers expect a different experience and are a lot more conscious of their environmental impact, expecting to see ethical-human positioning with affiliation to fair trade or organically sourced products. One of the key challenges for chocolate manufacturers will be balancing the switch to organic cocoa farming methods and using ethical sourcing. The Easter egg carton has been a revelation, prior to its invention in the early 1950’s by William T Horry, when chocolate eggs were fragile and expensive to pack. The individual packaging is designed to protect the egg whilst offering opportunity for branding and new designs, the Easter egg packaging has many functions beyond acting as a container for a product. New innovations are needed to meet the growing environmental concerns with package waste. Similarly, in the automotive world, sales in electric cars continue to grow with every manufacturer hoping to release some form of electric vehicle within the next decade. We have reached a turning point in availability of alternative fuels enabling customers to choose products that meet their needs and minimise their impact on the environment. However, over half of the worlds Cobalt supply, a key component in lithium-ion batteries originates from the Democratic Republic of Congo (DRC). UNICEF estimates 40,000 children work in mining across the south of the DRC where cobalt is found. Partnerships such as “Drive Sustainability” which consists of VW, Toyota Motor Europe, Ford, Daimler, BMW, Honda, Jaguar Land Rover, Volvo Cars and truck makers Scania and Volvo, aim to address ethical, environmental, human and labour rights issues in raw materials sourcing. Thanks to the openness of social platforms and digital media, brands and people are being held accountable for their actions and values. Brands’ decisions and commitments to consumers are plastered. Automotive and confectionary brands need to focus on “doing the right thing”, whether it’s environmental, ethical or social considerations. They need to be able to deliver customer-focused value chains and deliver products that can engage the ever-increasing conscious customer lifestyles to remain competitive in the market place.